© David Slania. All rights reserved. 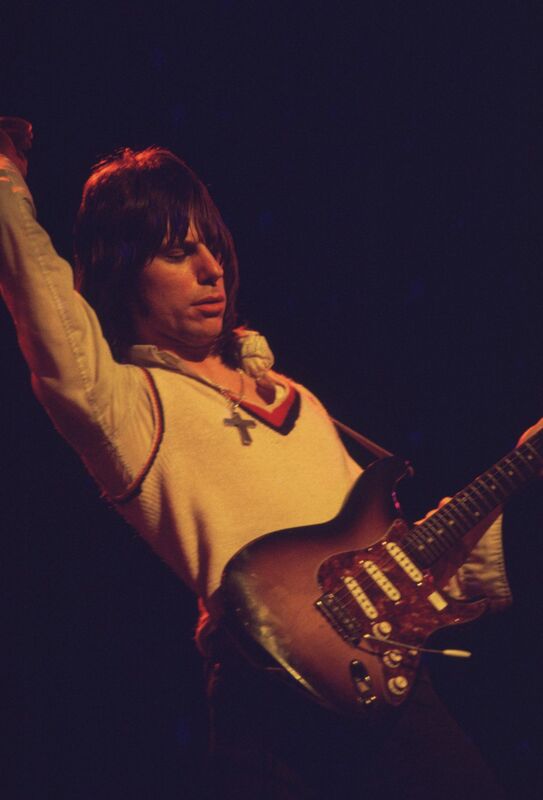 Jeff Beck performing at the Auditorium Theatre May, 1975. Date Uploaded: Nov. 20, 2016, 5:17 p.m.